Proclear contact lenses – the world's first biocompatible contact lenses! Proclear is a new product range that has been developed by the CooperVision Company. Innovative active agents, improved geometries and ground-breaking production techniques are revolutionising the contact lens market. 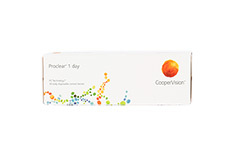 The Proclear product family from CooperVision has focused on the use of phosphorylcholine (PC). PC is a substance found in humans, animals and plants, and as such it is recognised and tolerated by the body to an extremely high degree. For this reason it is used in medical procedures such as bypasses, implants and the insertion of cannulas – and it is now being used in contact lenses too. An additional benefit provided by phosphorylcholine in Proclear contact lenses is the electrically neutral zwitterionic (both positive and negative) charge. Electric neutrality significantly reduces the quantity of protein and lipid deposits which form on the contact lenses in comparison with conventional ionic materials. PC also binds moisture in the lens better than other materials. 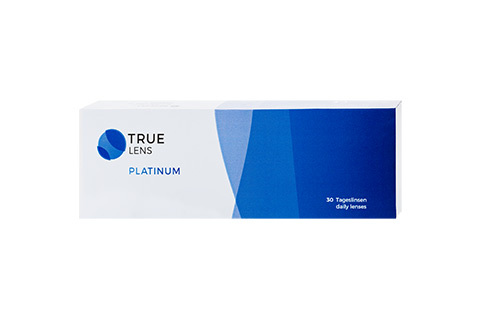 The use of PC in Proclear soft contact lenses thereby enables high levels of tolerance and trouble-free day-long wear, that does not result in the eyes drying out. 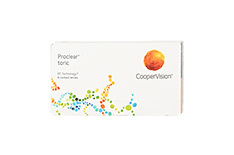 Proclear contact lenses provide sharp vision without irritating the eyes, whether you are spending long hours in front of the computer, going for a long drive in an air-conditioned car, or playing sport. Whether your eye doctor or optician has prescribed you Proclear 1 Day, Proclear Multi-focal, Proclear Spheric or Proclear Toric, you can rest assured that Mister Spex has the correct lenses at the best price. In the Mister Spex online store you'll find great discounts on multiple packs of Proclear contact lenses and bundle offers with cleaning solutions. CooperVision is a manufacturer of so-called white label products. 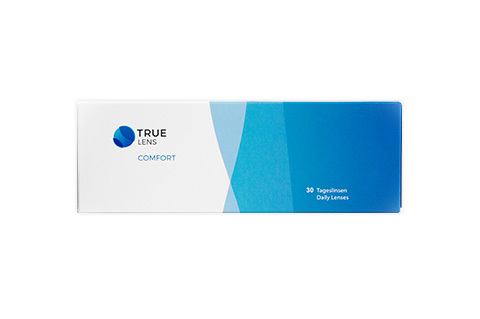 This means that the contact lenses are sold in identical form under a number of different names to broaden the sales market. The CooperVision Proclear family of contact lenses is, for example, sold in identical form under the names Medisoft and iWear. 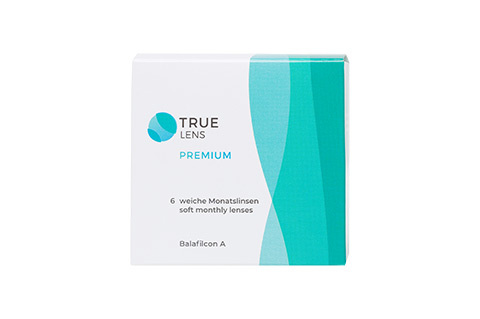 Please pay careful attention to the explanatory notes in the product descriptions and, when placing your order, be sure to compare the contact lens information given to you by your optician. Don't forget, it doesn't matter what name the lenses are being sold under, Mister Spex has got the best deal for you!